Bump! The Kickstarter for AdventureX 2018 will launch at midday tomorrow. Keep an eye on our twitter feed and get in fast for early bird discounts on a weekend pass. The announcement on the blog goes into detail about our new venue, and why we've decided to make the event ticketed this year. 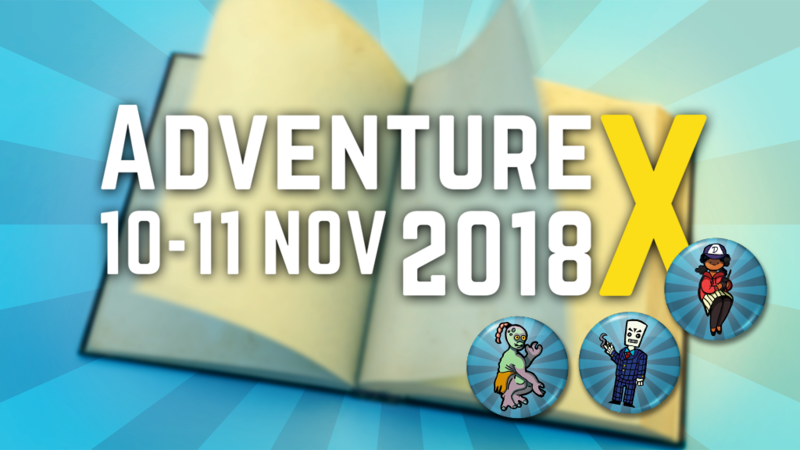 Re: AdventureX 2018 - Kickstarter is live! See you in the Twitch chat!